Growing up with oily skin type, a mattifying powder is a must for me. 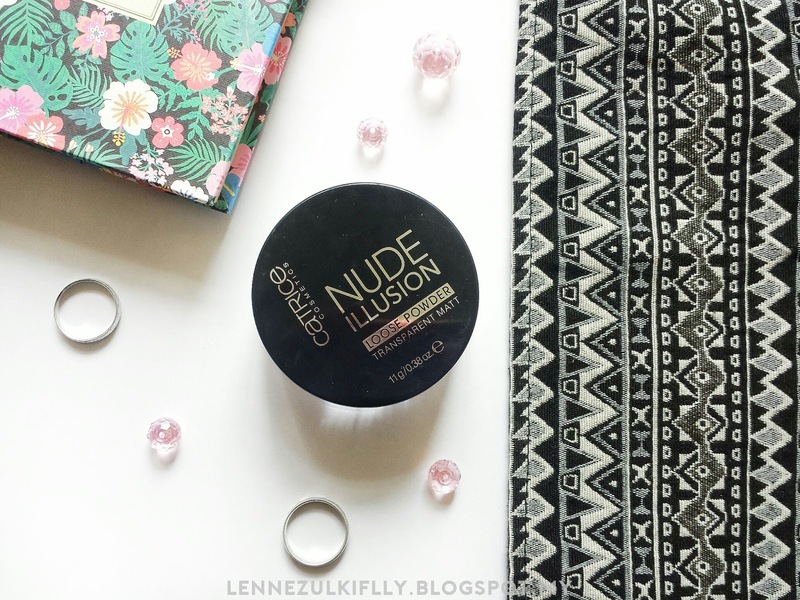 I have never reviewed a face powder on my blog before. It's not that I don't use it. In fact, I do use one whenever I wear makeup. I always use the same powder for a long time, it's hard for me to switch it up because I'm pretty loyal. Haha! 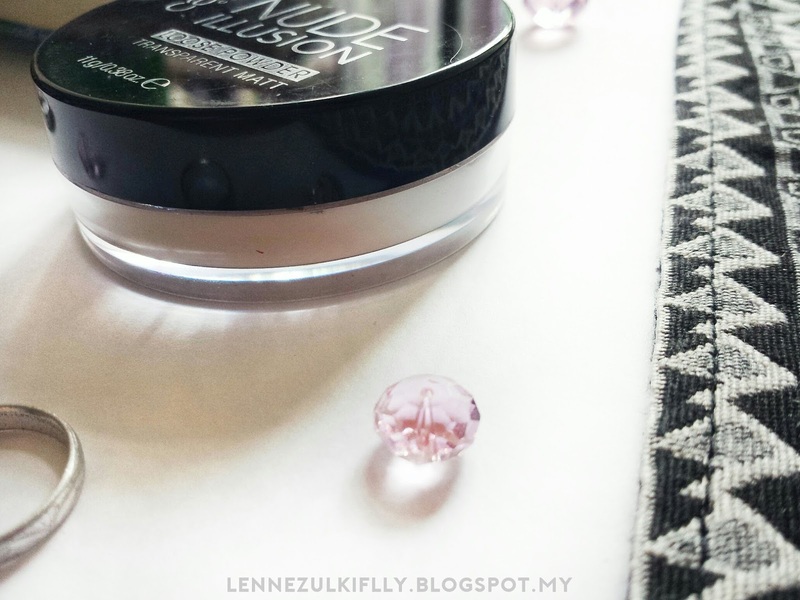 The moment I saw that Catrice would come out with a loose powder that doesn't break the bank - it's only MYR23, I knew I must grab it and glad that I did! Update: It's freaking MYR27 now. The transparent, loose powder with a soft-focus effect provides all skin types with a long lasting matte effect. The micro fine powder particles absorbs excess oil and ensure a matte effect without drying out your skin. For a smooth and flawless complexion. Can also be used to set makeup. Available as a transparent powder - universally suitable for every skin tone and type. This powder comes in a simple yet high quality plastic tube, I believe. It's a container with a see-through/ transparent sides so you can see the remaining powder. So that's a plus. The size is not too big and not too small, just right and travel-friendly. Inside, there is a plate with holes that is attached to the tube for easy dispensing of the product. The powder is white but when applied to the skin it becomes clear. I have a medium tanned skin but this powder doesn't look white on me, at least I don't look like a ghost. Haha! I have an oily skin type, with the usage of this powder, it mattifyes my skin and the fact that I'm able to control the shine for at least 6 hours really 'wowed' me. It stays true to the claims. That's always a thumbs up. It doesn't exaggerate my pores as well, which is great! Just bear in mind that this powder has a fragrance to it and it lingers on for quite awhile. 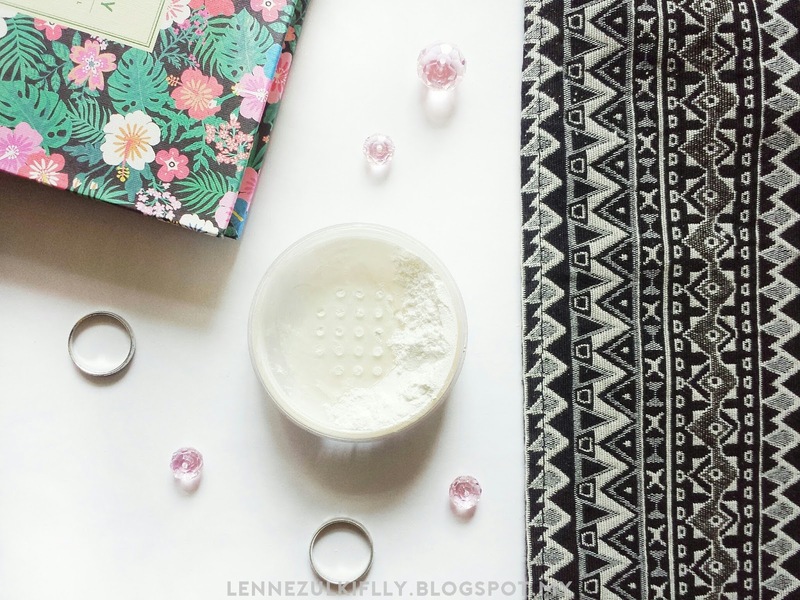 However, this powder is not the most finely mild and refined powder I have ever used and if you're looking for a more refined powder, this product is not for you. The moment I swatched it on the back of my hand, I can tell that it's not that refined and buttery. I can get away with it, I'm totally fine but some people take it as their concern. I don't mind it because it's still a good product after all and it's cheap. What is your favorite loose powder? it's so cheaaaaaaaaap :') I had never tried any loose powder, but this one look pretty good :') Thank goodness I don't have sensetive skin hiks.